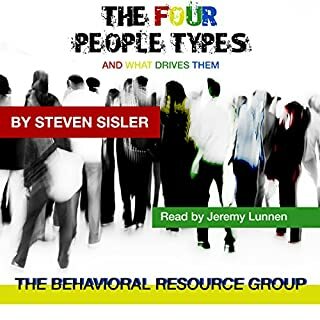 The Four People Types reveals powerful insights into the four primary personality types based on the work of Dr. William Moulton Marston, John G. Geier, Gordon Allport, and Dr. Robert S. Hartman. 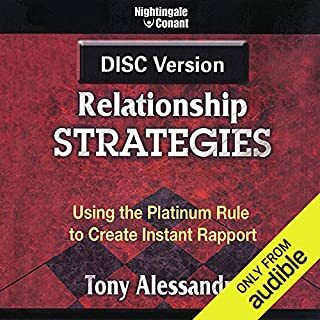 This work will enable you to understand the differences between these four people types and give you the tools you need for maximizing your relationships, communication, and people effectiveness. 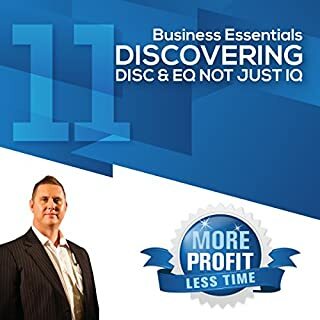 From our essential need to be ourselves, simple DISC Theory and personal motivations, to living a life "without wax," this book will give you the necessary tools for better personality management and people productivity. 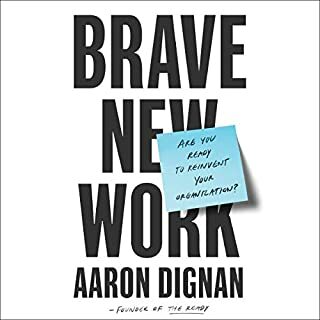 Imagine what it would be like to understand the actions and motivations of others - and to know how to apply such knowledge to be a more effective leader, teacher, coach, or salesperson - or even a better partner, or parent. 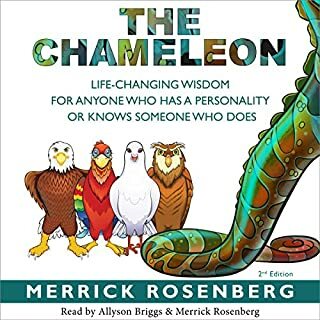 The Chameleon, by Merrick Rosenberg, a fun, easy-to-understand listen, teaches powerful lessons about gaining deeper self-awareness, maximizing personal strengths, and empowering others around you. The Chameleon contains 22 fables based on the Eagle, Parrot, Dove, and Owl personality styles. We believe that for things to change permanently and for the better, you must change first. So here you will learn why you behave as you do and just as importantly come to understand why other people act and react the way they do. You will also learn what DISC really is and what it isn’t. You will learn how to apply these important principles in your recruitment and team management/development. Good info. A little long. 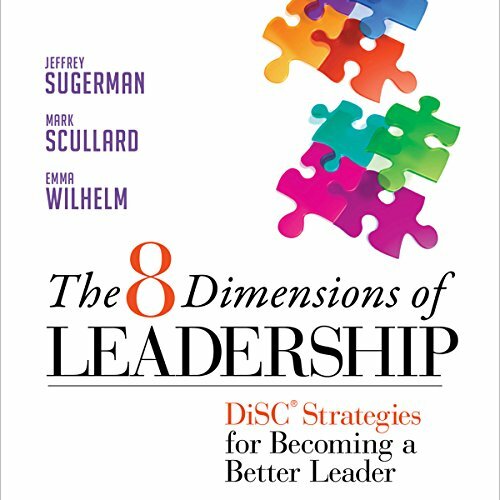 Hard to remember earlier leadership dimensions as the book moved forward. Could have used some look backs as the author moved forward and a summary at the end. 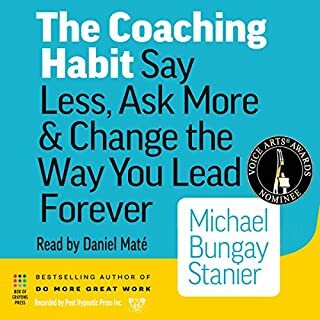 This book is written so you don't have to read/listen to the entire thing, just listen to what is relevant to you as a leader at the moment. It is an older method from the mid twenty-first century. The problem is this. I took the assessment and listened to my sections. I found that they could not place me neatly on the continuum of the DISC circle. The first part of the description was correct, while the last part was completely off. I recommend "Now Discover Your Strengths" instead which allows for a greater spectrum of human tendencies.